If you're a fan of massive big-screen spectacle then you'll definitely want to check out the newest installment of the DC movie universe. Playing like a more colorful and diverse Lord of the Rings but set almost entirely underwater, Wan crafts a beautiful and unique film that is quite unlike any other. 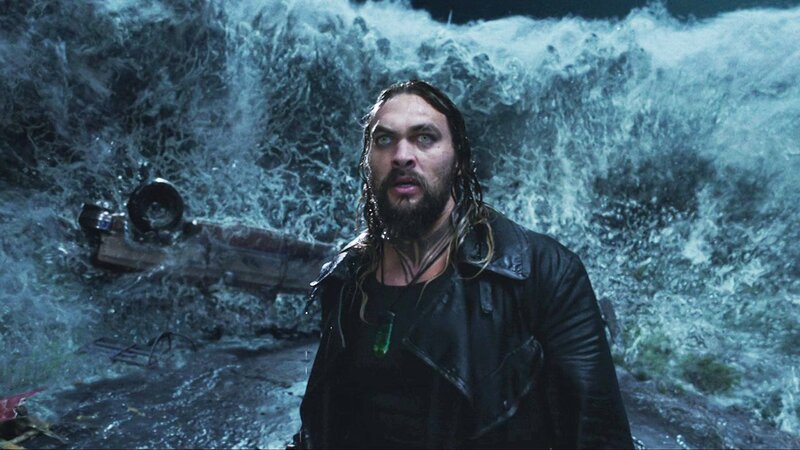 Whether you want vast and sprawling battles, epic fantasy landscapes, or incredible creatures, Aquaman delivers. 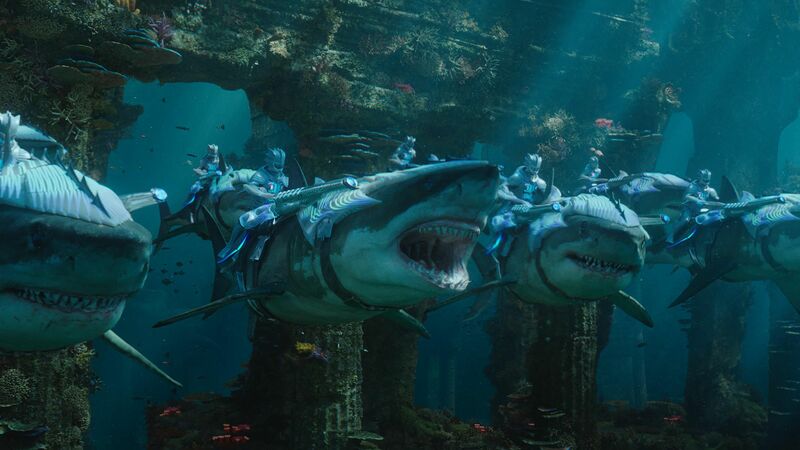 Wan presents an astounding meld of practical work, costuming, and state-of-the-art visual effects to make something that immerses you in the adventure of Aquaman's world. Fishing for something exciting this festive season? Congrats, you're about to catch the big one! Of course, one of Aquaman's biggest draws is... Aquaman! Maybe you've been a fan of the watery hero since his first appearance in More Fun Comics #73 (shout out to all the octogenarians out there! ), or perhaps you were hooked by his cartoon escapades, or you might have come aboard during writer Geoff Johns and artist Ivan Reis' New 52 Aquaman run. Whatever your pleasure, you'll thrill at watching Arthur Curry find himself, and Jason Momoa does a brilliant job of bringing him to life. 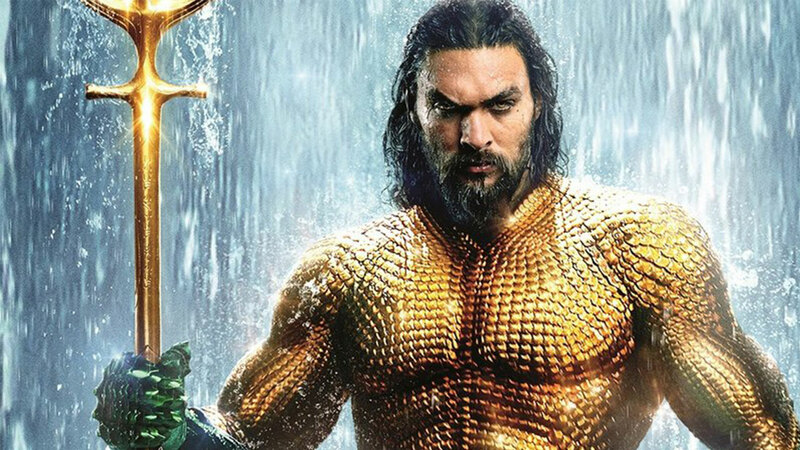 Although it's a unique version of Aquaman, fans of the comic books will undoubtedly love seeing the character come to life on the screen. 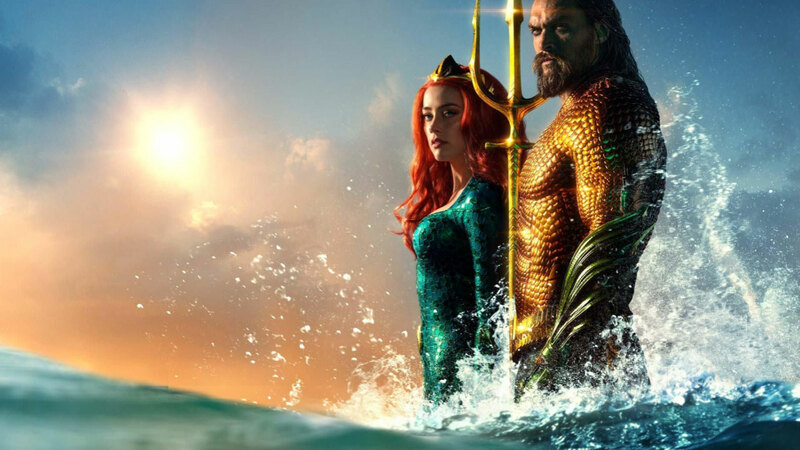 Mera is another comics icon being brought to the big screen for the first time ever, and Amber Heard does it with panache. 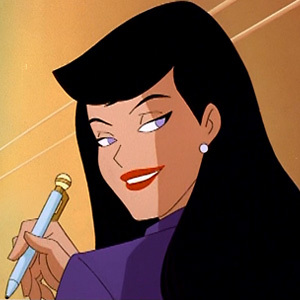 Often the hero saving Arthur rather than the other way around, she's smart, savvy, sassy, and doesn't take orders from anyone. Defiant in the face of evil with a brilliant costume, Mera is a hero for the ages and she's a complete joy to watch. The Xebellian princess isn't the only badass Queen that graces our screen though, as Nicole Kidman embodies Atlanna, Arthur's mother and a fearsome warrior in her own right. Atlanna is an explosive fighter who will sacrifice everything for the people she loves. If you've been suffereing from Wonder Woman lately, this aquatic pair will help fill the Diana-shaped hole in your life. The DC film and television universe has often been a dark and gritty place. While Aquaman still has all the sincerity that fans love, it brings a whole new comedic element as well. Wan and co. are completely aware that the sea king's mythos inherently carries more than it share of the absurd, and, rather than hide from it, they lean into it, play it up, and engage in tongue-in-cheek jokes with the audience. In fact, it's filled with moments that will have your whole theater laughing. If you're looking for something to cheer you up this holiday season, you can't go wrong with Aquaman. Whether you're looking for camp adventure, smart quips, or just ridiculous animal-fueled action, you will find it at some point during the film's two hour and twenty minute run time. 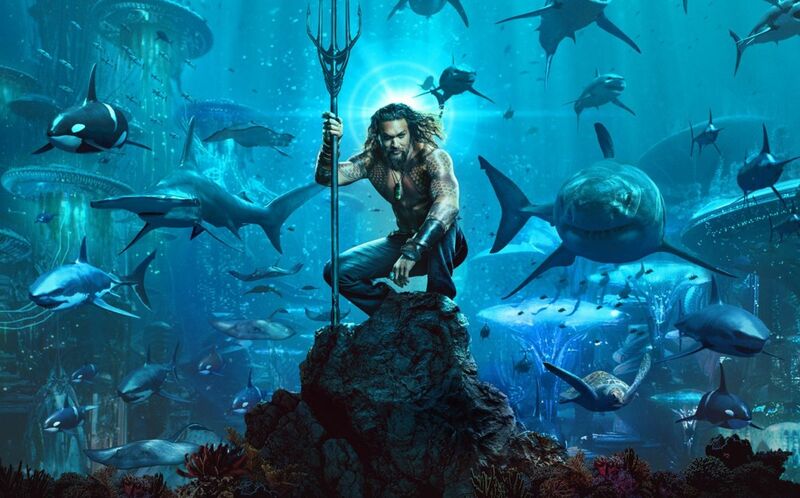 We don't want to spoil things here, but if you're a fan who loves spotting an Easter egg or two then you'll surely adore Aquaman. Wan has stuffed this sci-fi superhero flick with references to DC Comics, classic cinema, cult favorites, and even some stuff that we probably missed. 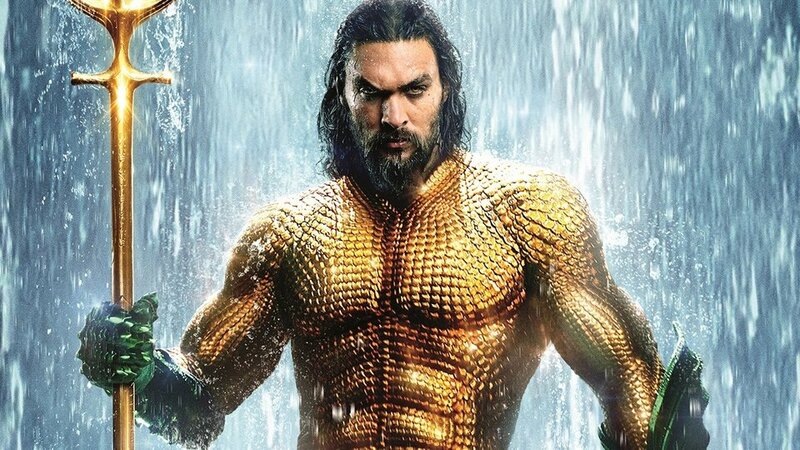 There's more than one moment where the film recreates an iconic Aquaman comic cover; and the fact that we see Arthur in his classic suit (as revealed in the trailer) feels almost like an Easter egg itself. Though we'll watch the film over and over again on home video to find all of its hidden gems, you have to see it on the big screen to get the full scope that Wan has imbued it with. 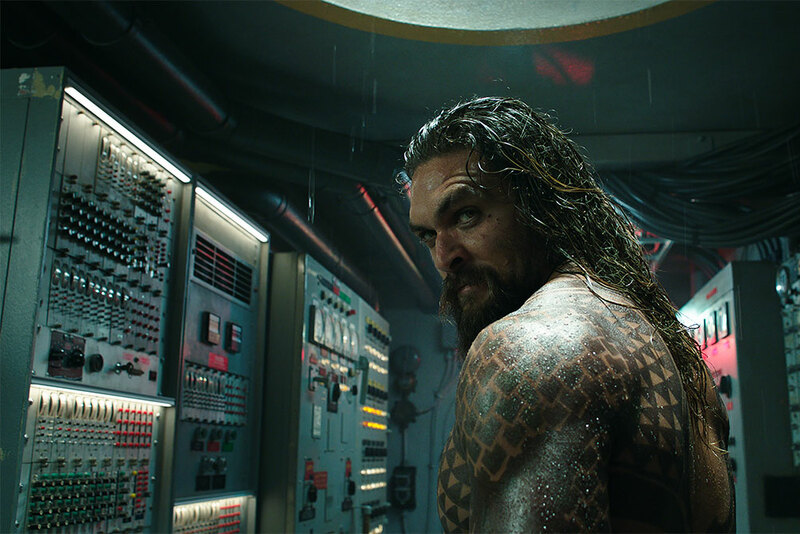 Aquaman is a movie that's just as powerful as its titular hero. If you can't wait until December 21st to get your fill Arthur Curry, then dive in right now with the brilliant Justice League: Throne of Atlantis or some classic Aquaman comics. Are you looking forward to watching Aquaman? Let us know in our Community!